Posted January 26th, 2019 by Burn Right & filed under News. Chimney sweeps heaped praise on the Burnright campaign for its significant role in helping to lower emissions from solid fuel home fires. Around 50 members of the Association of Professional Independent Chimney sweeps (APICS) gathered to hear an update from Burnright’s Lawson Wight at their general meeting in Exeter on Friday, January 18. The strategy singled out Burnright and Lawson discussed this in detail at the meeting. Lawson explained: “It’s great to talk to a really knowledgeable audience. Many of the APICS members already have a good understanding of what a difference it makes to air quality when their customer understands how to use their fire and fuel efficiently. 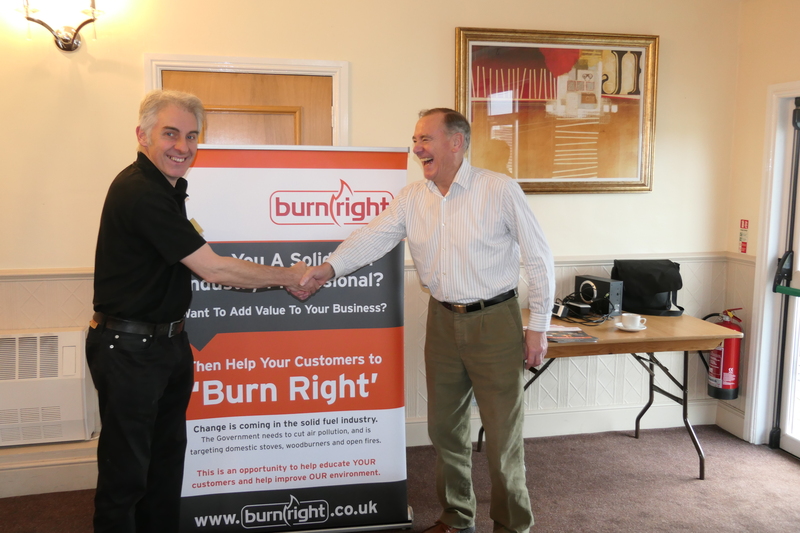 “Some are already using the Burnright brochures and website to help their customers but for others it was a real eye opener. I think everyone now realises that that it’s the professional sweep that has the greatest influence on the customers burning habits and on showing them how to Burnright. APICS chairman Ryan Metters said: “Our members always appreciate the opportunity to learn more at our meetings. It was particularly good timing to have BurnRight here the same week as the Government launched their Clean Air Strategy. “We would encourage all sweeps to join the campaign and use the Burnright tools to help their customers and therefore help themselves. There’s great information for sweeps on how to promote the campaign in the Trade Information section of the BurnRight website. The password for this section is burnright. Together we can make a big difference, one customer at a time”. 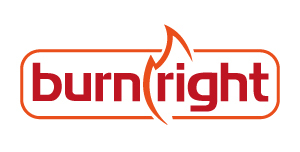 Visit www.burnright.co.uk for further information.